Several years ago William Chittick gave a lecture at our local university on Ahmad Sam'ani's view of Adam's fall as elaborated in Sam'ani's work, "The Ease of Spirits in Explaining the Names of the All-Conquering King" ("Rawh al-arwah fi sharh asma' al-malik al-fattah"). The theme of the lecture is God's Mercy and is elucidated through a beautifully detailed and nuanced exposition of Sam'ani's commentary on the fall of Adam. 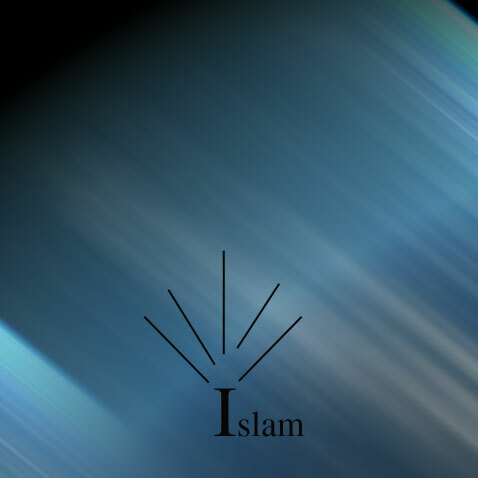 Sam'ani's audience were Muslims who followed and reflected the values of a society where the practical and legal injunctions of Islam were routinely and regularly observed - where the external aspects of the faith were well established and evident in the lives of the people and society in general. While the external, shariah/fiqhi aspect of the religion highlight God's commanding, kingly and legislative qualities, Sam'ani's work had the purpose of illuminating the internal, more esoteric aspects of the faith - focusing especially on the precedence of God's mercy over His wrath, illuminating for his readers aspects of the religion that are often veiled by the more visible external form. Note: A revised/updated version of this lecture is available in written form in chapter 9 of Chittick's book "Sufism: A Short Introduction". At the time this lecture was first presented (14 years ago, I believe), I had taped it on a handheld recorder and eventually when the recording (which was not of the greatest quality - the content is clear but background noises are annoyingly persistent and loud) began to fade I transferred it, for preservation, to my computer in AIFF and MP3 format. Since then I've made an attempt to clean up the sound by isolating and removing the more annoying of the background sounds. However, the cleanup also resulted in some distortions to the remainder of the audio. Nevertheless, the lecture is clearly audible (with only a few seconds missing at the point where I had to flip over the cassette). You can listen to it here or subscribe/listen to it as a podcast in iTunes or some other podcast aggregrator.